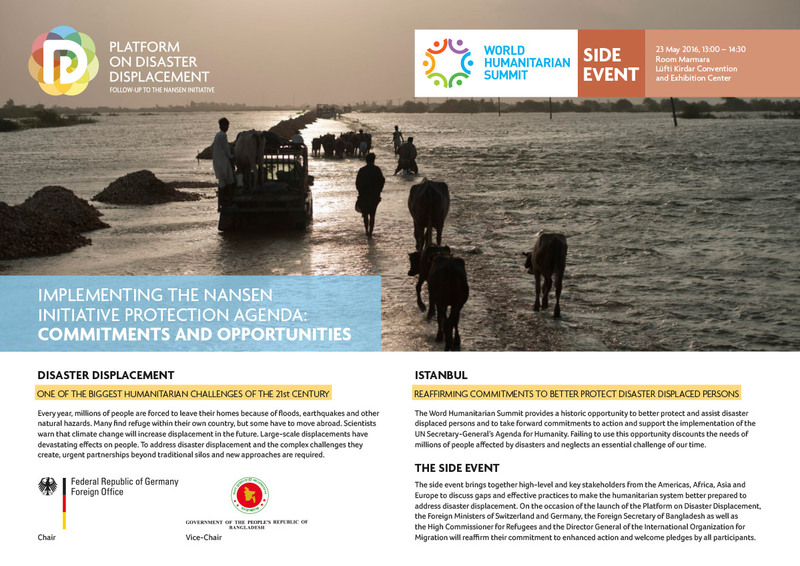 In 2015, the Warsaw International Mechanism for Loss and Damage (WIM) was mandated by the 21st session of the Conference of the Parties (COP21) to create a Task Force on Displacement that would develop recommendations on integrated approaches to avert, minimize and address displacement related to the adverse effects of climate change. 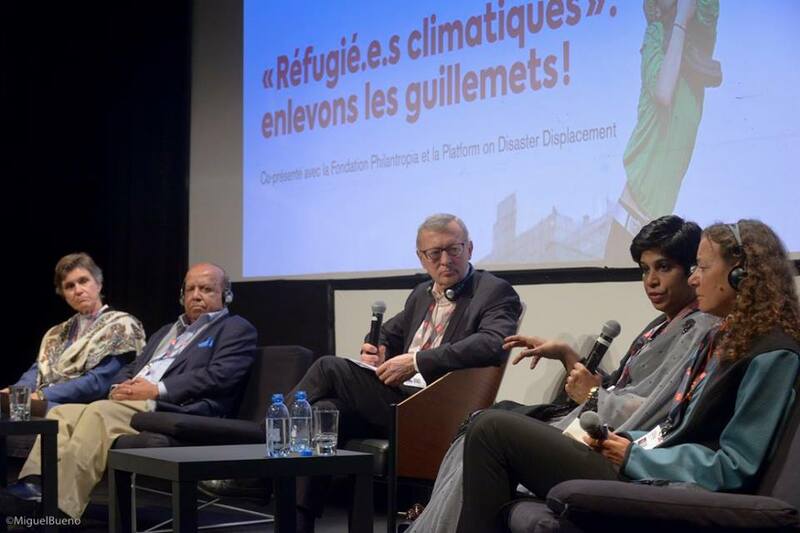 In response to this mandate, the Task Force was established in March 2017 with a range of experts from a number of United Nations Agencies, the International Federation of Red Cross and Red Crescent Societies, the Platform on Disaster Displacement and the Internal Displacement Monitoring Centre, on behalf of Civil Society representatives. The first step in developing the recommendations was to draft a Workplan, which consisted of four areas: Policy and Practice at the National/Subnational level, Policy at the International/Regional level, Data and Assessment, and Framing and Linkages. Workplan activities included a number of studies and the organization of a stakeholder meeting to include contributions and expert input from a wider range of actors. In September 2018, the Task Force delivered on its mandate by presenting a report on its work to the WIM Executive Committee, which included recommendations on how to avert, minimize and address displacement. The Executive Committee then integrated a revised version of these recommendations into their annual report that was then submitted to the COP for consideration by the Parties. The recommendations were then further negotiated during the first week at the Katowice Climate Change Conference (COP24). In December 2018, Platform on Disaster Displacement (PDD), represented by its Coordination Unit, and its partners went to Katowice, Poland to attend and participate in COP24. The Coordination Unit worked to raise awareness about the recommendations, describing the importance of what is at stake, regarding disaster displacement, the significance of the recommendations and where to go from here in terms of follow-up and future action. To do this, PDD organized a side-event on 6 December 2018, together with the International Organization for Migration (IOM) and the United Nations Framework Convention on Climate Change (UNFCCC) Secretariat. This event brought together government representatives, Task Force on Displacement members and civil society to discuss provide background on the recommendations, the importance of considering displacement under the UNFCCC and giving evidence of the urgency by providing stories and experience from communities and countries most adversely impacted by displacement and climate change. 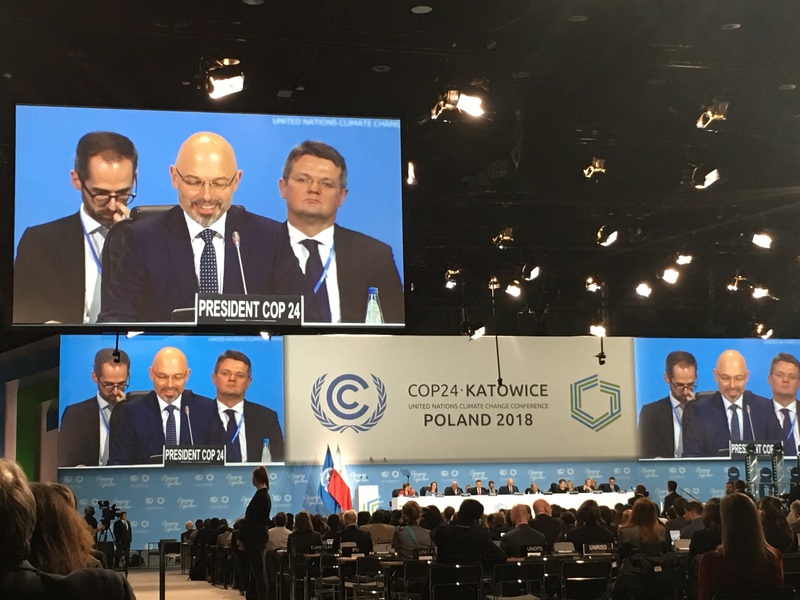 Throughout the COP24, PDD and its partners also met with and talked to Parties and organized and participated in a number of other side-events that aimed to provide insight on the importance of addressing the challenges of human mobility under the UNFCCC and achievement in this regard since the Paris Agreement. Such events also provided opportunities to identify the next steps for the Task Force on Displacement and implementation of the recommendations. In the negotiations, recommendations on integrated approaches to avert, minimize and address displacement, submitted by the WIM Executive Committee, were included in the Subsidiary Body for Scientific and Technological Advice (SBSTA) Agenda. Negotiators used daily negotiations during the first week to consider how the work of the Task Force could be integrated into the decision text. In terms of outcomes and decisions, the Conference of the Parties has welcomed the work of the Task Force on Displacement as well as its full report, recognized its comprehensive nature, noted its appreciation for the many organizations involved and welcomed the WIM Executive Committee’s decision to extend the Task Force. 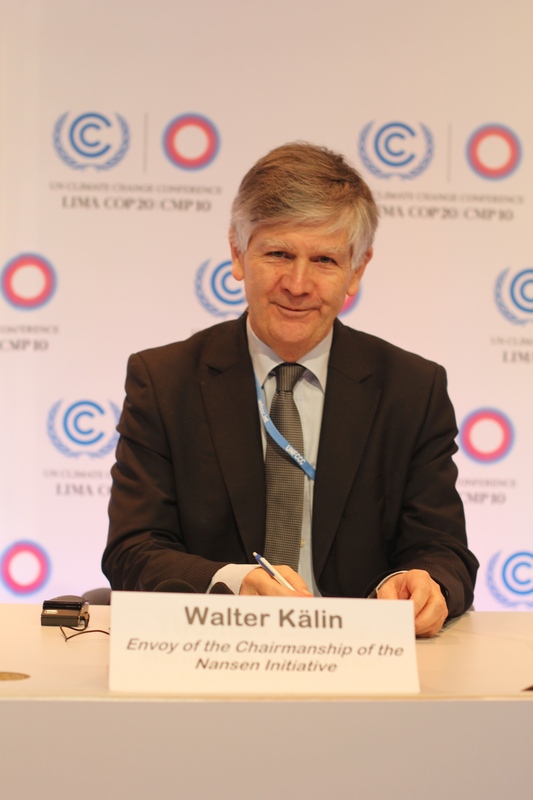 Equally important, the COP24 Decision also invites Parties, bodies under the Convention and the Paris Agreement, United Nations agencies and relevant stakeholders to consider the recommendations on integrated approaches to averting, minimizing and addressing displacement related to the adverse impacts of climate change when undertaking relevant work. Now that the recommendations have been included in the COP Decision, Parties, UN Agencies, and other stakeholders are beginning to consider what to do next. The future scope of work of the Task Force will be discussed and decided at the next WIM Executive Committee meeting in the first half of 2019. In the meantime, all relevant stakeholders should recognize the importance of the recommendations and consider how they can strengthen action and support in averting, minimizing and addressing displacement related to the adverse effects of climate change. Download the summary of decisions from the 8th meeting of the Warsaw International Mechanism for Loss and Damage Executive Committee Meeting. The recommendations from the Task Force on Displacement, adopted by the Executive Committee, can be found under item 5.